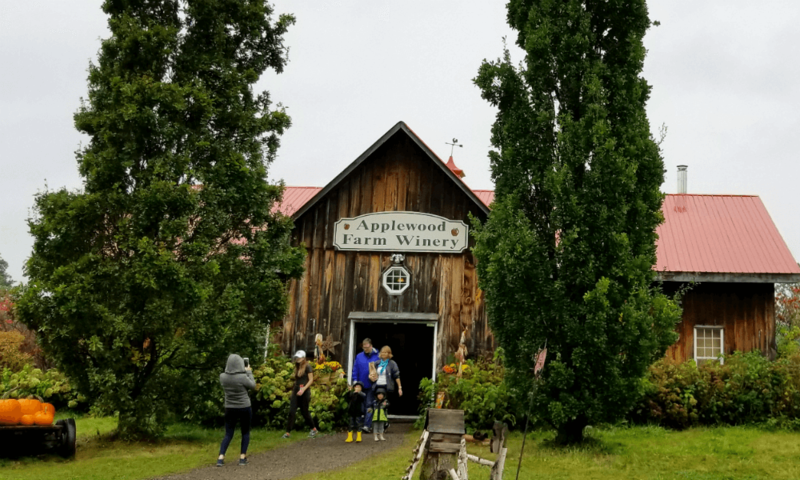 Applewood Farm Winery - Travel, Shop, Cook, Have Fun! 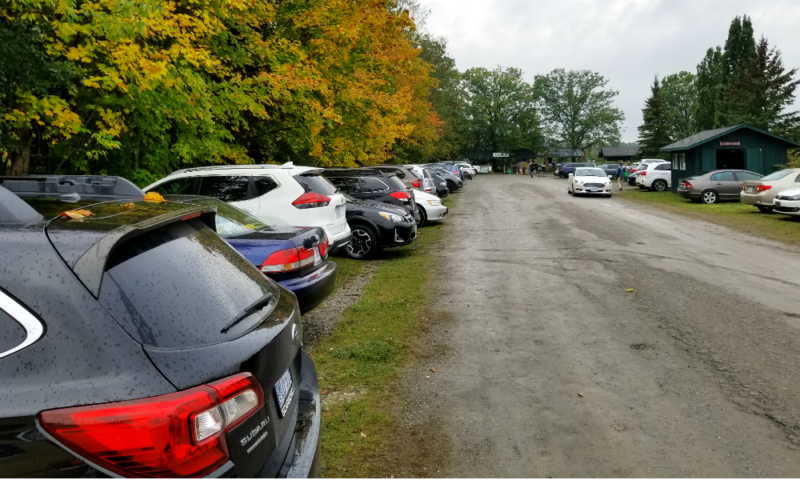 Finding a parking spot wasn’t an easy task at Applewood Farm Winery – the place was packed when we arrived. It was still raining, but the gloomy weather couldn’t scare off the visitors desperate to get the most out of the long weekend. The farm is located close to the 404 on McCowan Road and is a very popular spot in the area for strawberry and apple picking. And no wonder why! 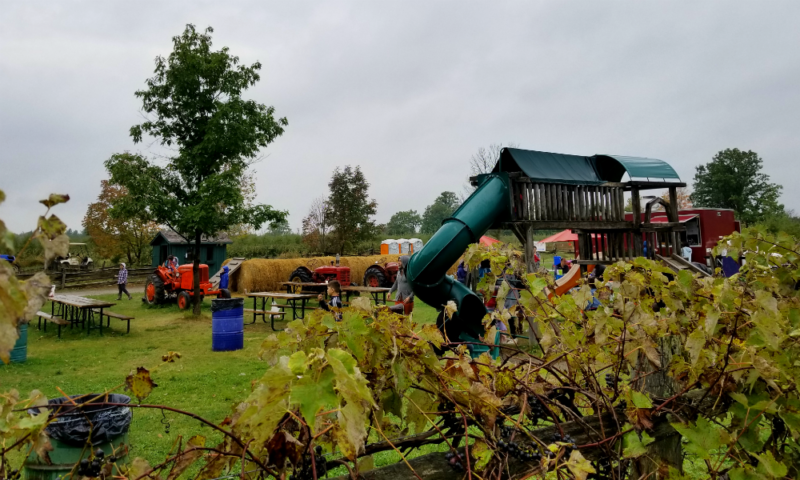 This farm is also offering wagon rides, corn maze, animal area, play yard, straw bale mountain and more. 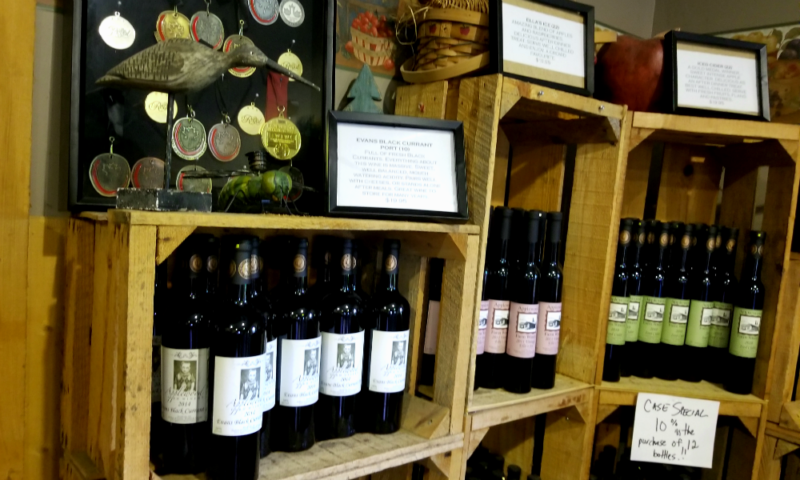 If you are a fruit wine lover – this is the right place for you! 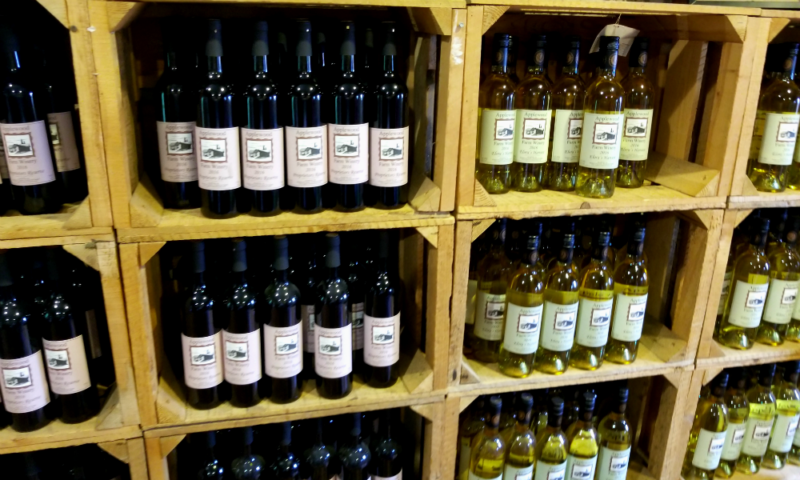 Applewood Farm Winery has a very good selection of delicious and unique fruit wines. We bought a huge bag of freshly picked apples and a bottle of Trio – one of their most popular wines. It was a great addition to our Thanksgiving dinner. 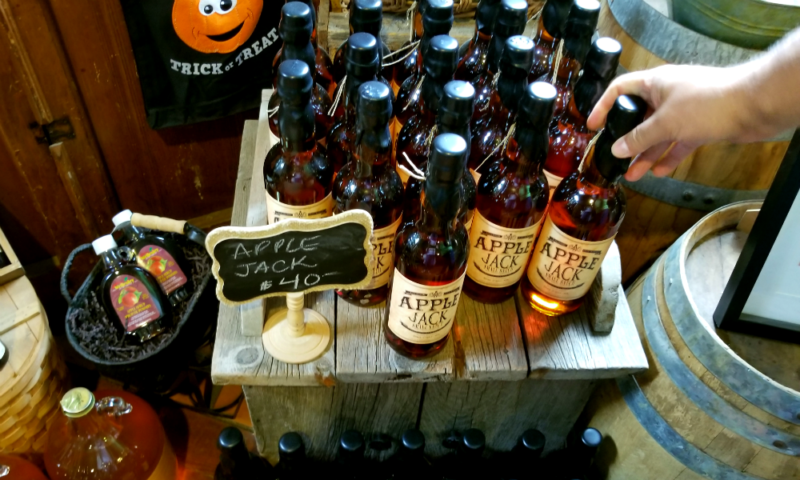 At this time the farm is closed for apple picking but the winery is open until Christmas.